According to Justin Atlan and Adam Horwitz, ClickBank University is an institution that can make anybody become the “Grandmaster of online income generation . . .” – with a price though. 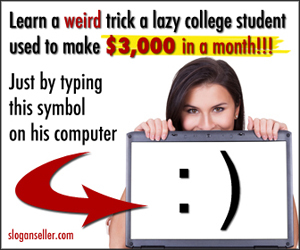 Simply put, ClickBank University is an online coaching forum to help people make money online. It includes stepwise instructions embedded in different packages to help people create and sell their own digital products online.